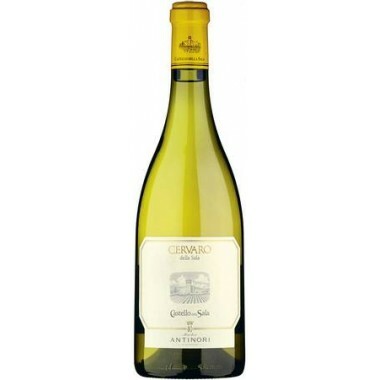 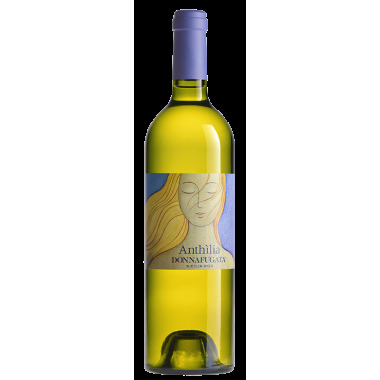 Gewurztraminer Alto Adige - S. Michele Appiano, Aromatic white wine. 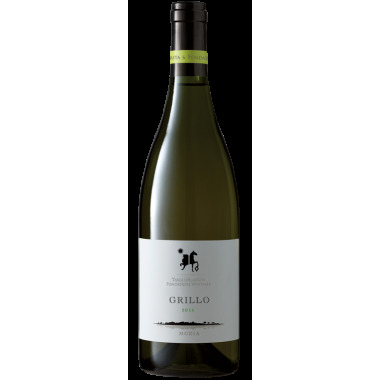 The Gewürztraminer from the classic line of the San Michele Appiano Winery in Alto Adige has a fruity yet spicy character that you won’t soon forget. 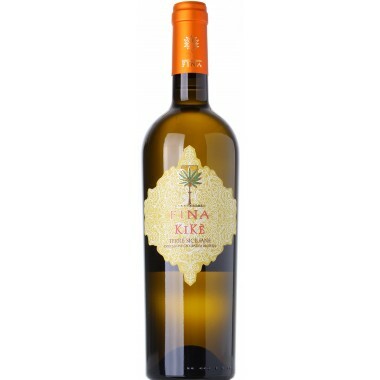 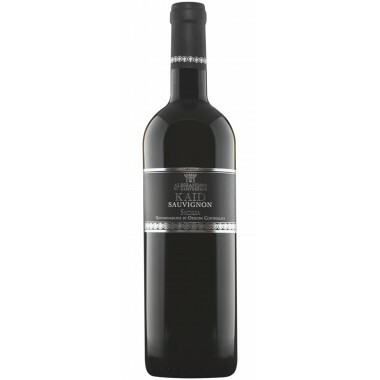 Its aromatic richness, characterized by delicate spicy notes of cloves and delicate roses, makes it absolutely captivating. 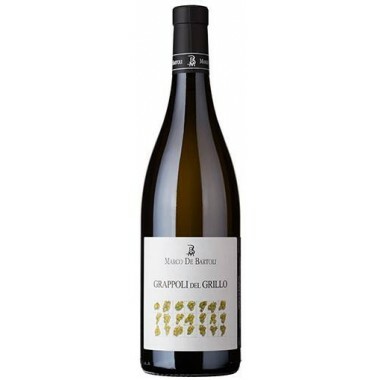 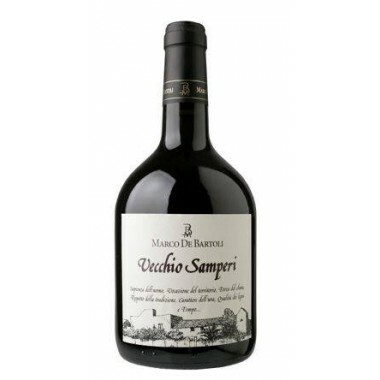 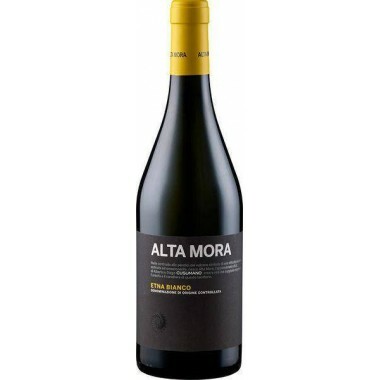 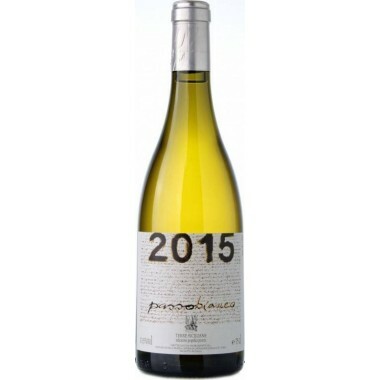 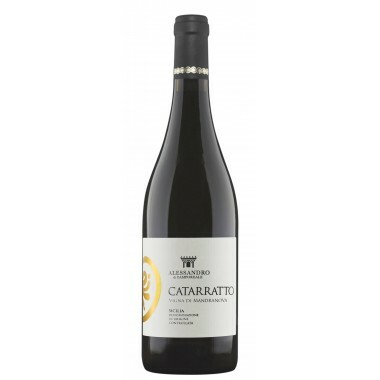 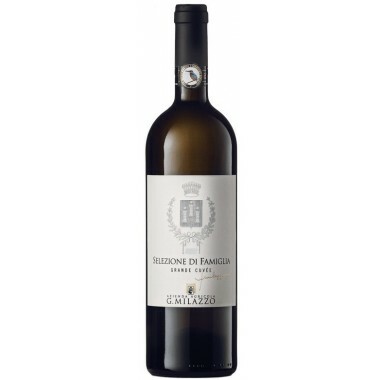 Pairs with Lovely as an aperitif and also pairs well with spicy and intense dishes such as chestnut ravioli with black truffle, shellfish and with Tyrolean Käseknödel (cheese dumplings). 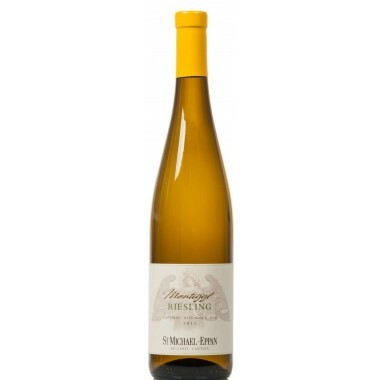 Serving Temperature 8-10 C.
Grand and dignified, St. Michael-Eppan Winery has been enthroned in the center of Alto Adige’s (South Tyrol) most important wine-growing community for over a century. 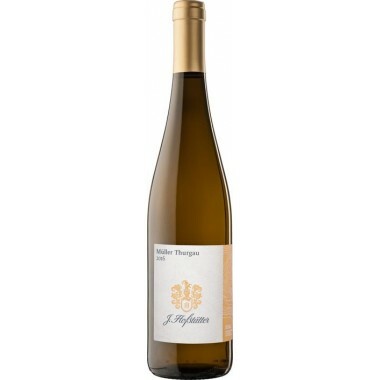 For more than two thousand years, wines have been grown in the area around Eppan, known for its ideal growing conditions, and it is these grapes that are being processed at St. Michael-Eppan Winery. 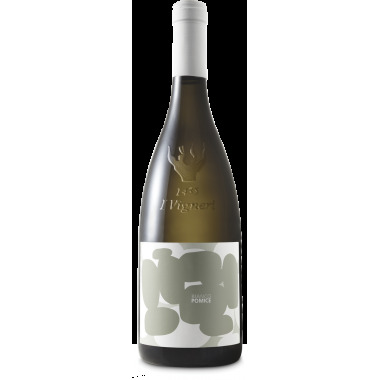 Gewurztraminer has experienced a true renaissance in recent years. 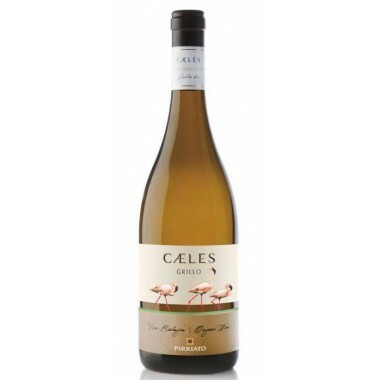 This grape variety with reddish berries originated in the wine village of Tramin, and can be found growing today in almost every production zone around the globe. 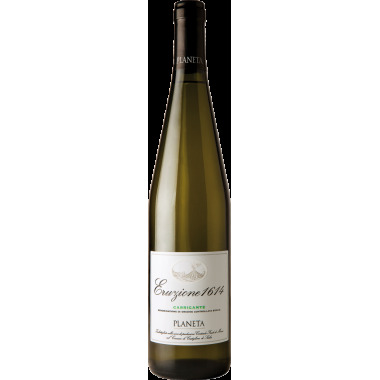 Unlike many of the world’s Gewürztraminers, this one is vinified dry.